At Cypress Pointe Health Campus of Englewood, OH, it’s our goal to make every day a fulfilling one. Settled along the Stillwater River, our town offers plenty of options to relax and recreate – just like our senior living community. 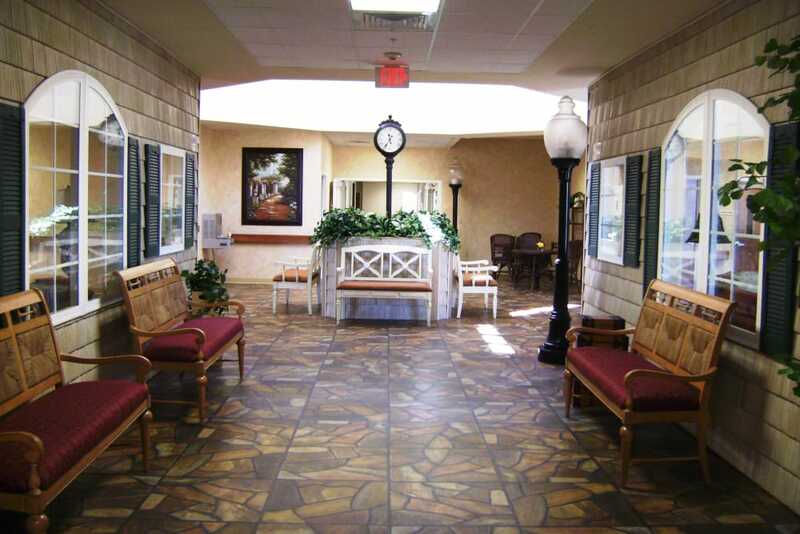 We offer Assisted Living, Memory Care, Short-Term Care and Skilled Nursing depending on your lifestyle needs. Situated just north of Dayton, we schedule regular outings to the city, and there are always plenty of opportunities for fun and engagement right on site. Our events calendar is packed with activities and programs so you’ll always have something to look forward to. You can expect quality care, genuine smiles, and mouthwatering meals from our team each day. 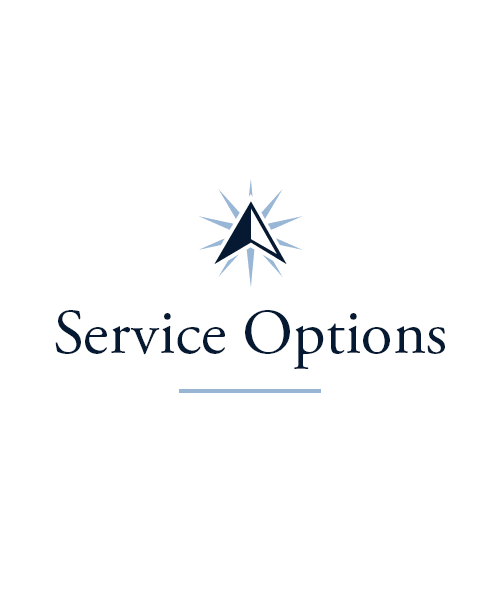 We offer several lifestyle options which we tailor to fit your individual needs. 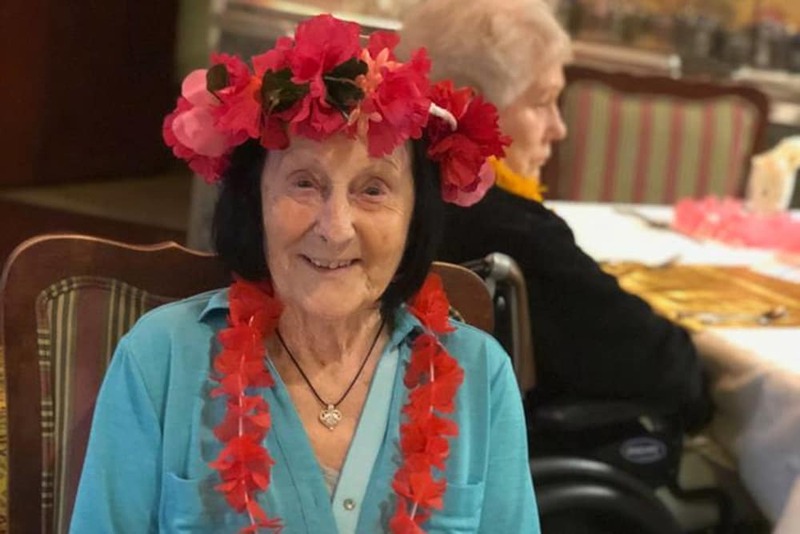 If a bit of help is needed with aspects of daily life, such as bathing, dressing, and managing medications, our welcoming Assisted Living apartments are perfect. 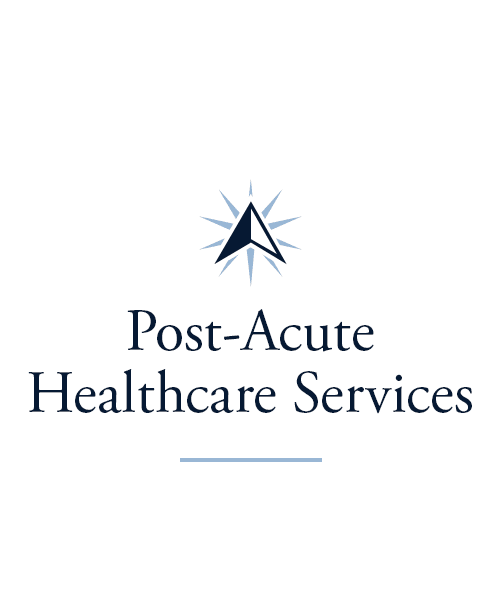 When a higher level of care is called for, our Skilled Nursing services may be just right. 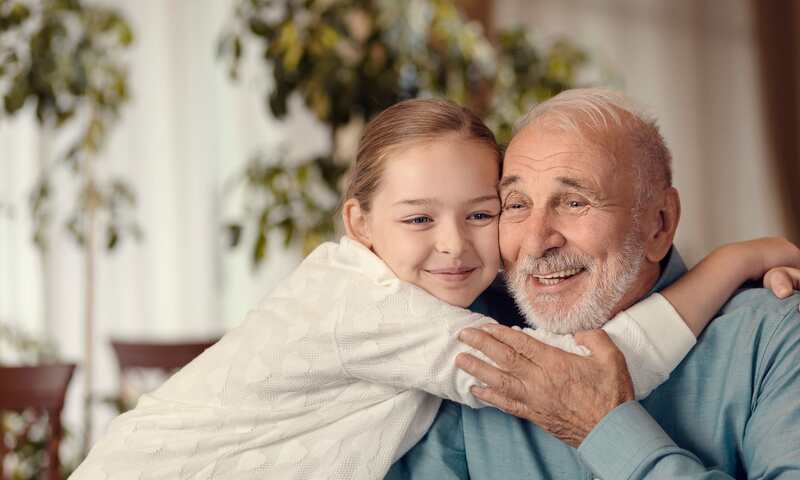 For those with Alzheimer’s disease or other forms of dementia, our secure, freestanding Memory Care neighborhood will provide peace of mind for both seniors and their families. Our team is made up of experienced, compassionate professionals. 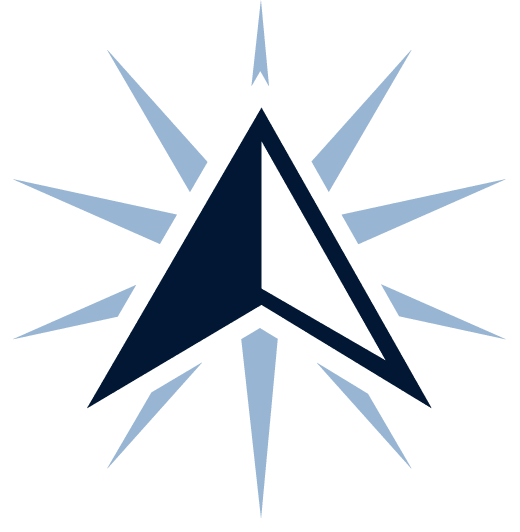 Cypress Pointe Health Campus is conveniently situated just a few miles from Good Samaritan Hospital North Emergency Center, Samaritan Primary Care Physicians, and Premier Health Good Samaritan Hospital, if and when you need it. Whatever level of care you need, we’re ready to support you in being your healthiest self. 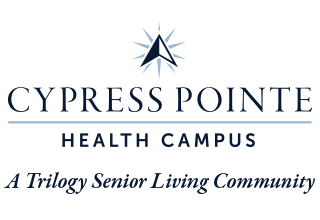 Short-Term Care at Cypress Pointe Health Campus provides you with support for exactly the time you need it. 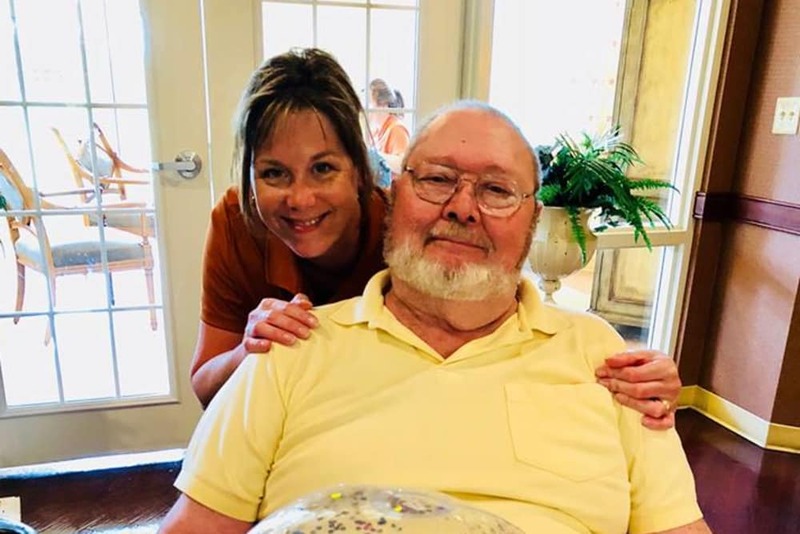 Are you a caregiver in need of a trusted place to turn to when you’re under the weather, busy at work, or simply need a break? Our Respite and Adult Day services can provide just that. When those unexpected life events such as a fall or surgery occur, our state-of-the-art therapy gym is the best place to recover. Our highly trained professionals are invested in helping you get back to feeling your best. Our team genuinely wants to see you lead a rich, fulfilling life at Cypress Pointe Health Campus. You’ll find that we have an abundance of activities and events available to everybody. We have a group exclusively for gentlemen, another for arts and crafts enthusiasts, and still another for fitness buffs. 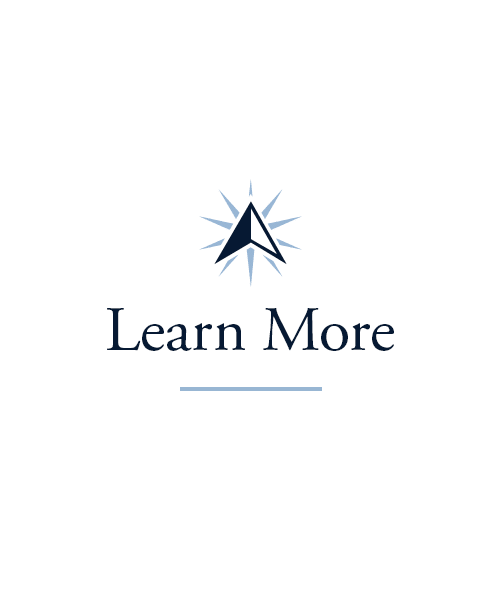 Our Lifelong Learning program offers courses in everything from languages, international studies, history, the arts, and more. On the off chance you don’t see an activity that appeals to you, tell us and we’ll do our best to add it! We host barbecues on our inviting patio when the weather permits, offer field trips to local attractions, bring in guest speakers, and much more. 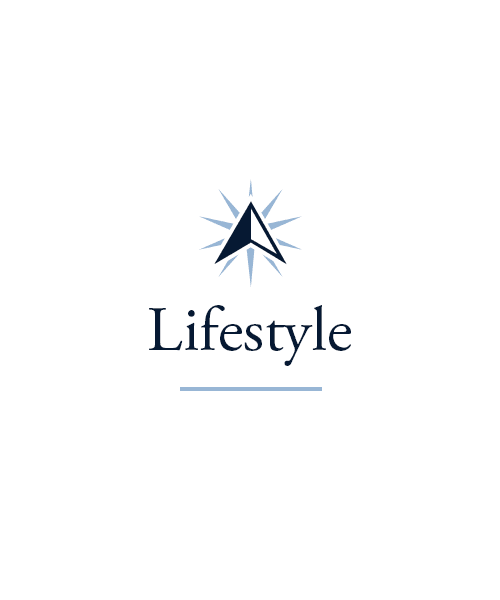 See the full array of our Signature Programs on the Lifestyle page. The chefs at Cypress Pointe Health Campus are the best. They use their culinary talents to blend nutrition, flavor, and fun into our daily fare. We serve our marvelous meals in a restaurant-style setting where you get to choose your dishes each day. Our team encourages residents to use meal time as an opportunity to make new friends and find community. We even offer Themed Dinners which allow us to mix things up and create evenings that are extra special. Share your preferences with us and we’ll do our best to meet your cravings, whether you’re longing for a family favorite or you’re excited to taste something new. Every day is a culinary adventure at Cypress Pointe Health Campus. Schedule your tour of Cypress Pointe Health Campus today, and ask us about our Trilogy Guarantee!